the latest technologies and techniques in medicine. Why is CELESTY the best choice? dark pigmentation, prevents wrinkles and dry skin and whitens skin while improving tone. 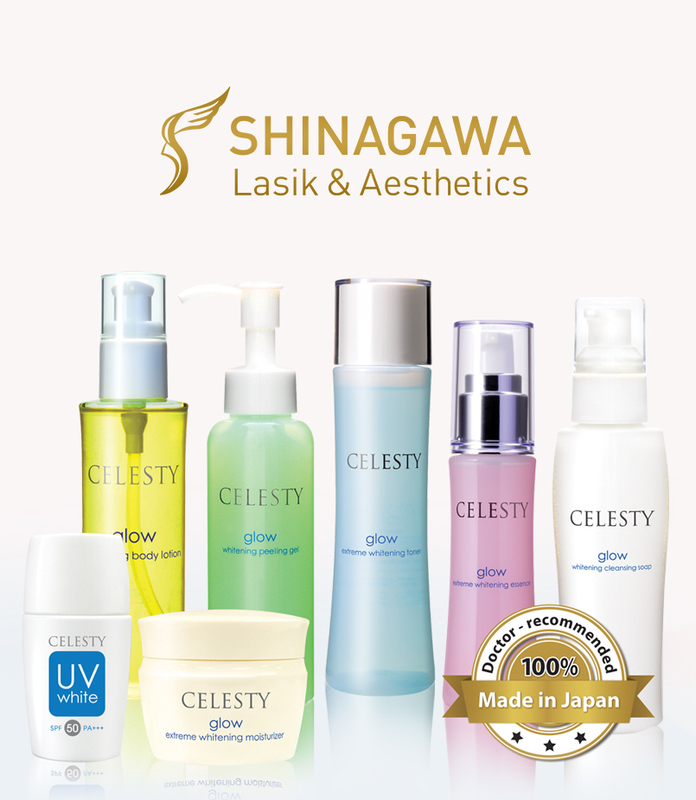 What are the key ingredients of Celesty? Clinic Location: Mezzanine, Tower 2, The Enterprise Center, 6766 Ayala Ave. cor. 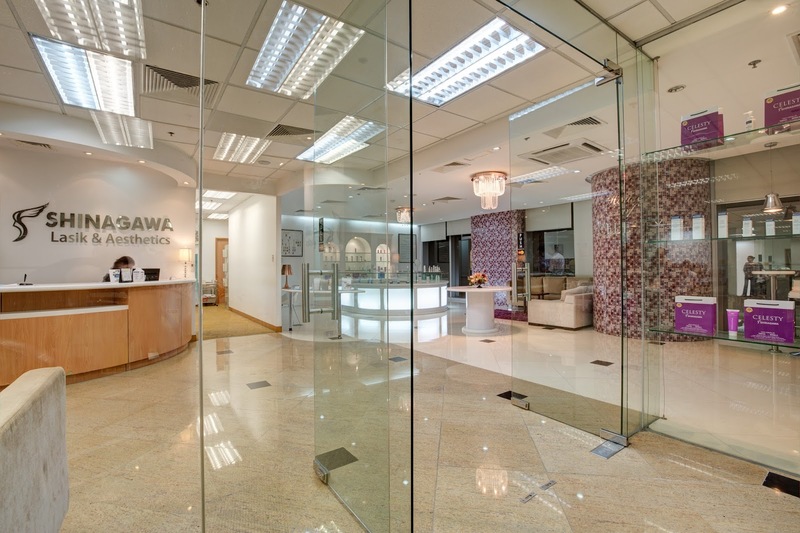 *Winners to claim the prize at Shinagawa Clinic in Makati. 2 of my friends had their lasik surgery at Shinagawa. 3 years ago na yun and so far ok pa din and lagi nilang comment is sobrang accomodating daw ng mga staff.